Popular Brick Colonial-style 2-story. Walking distance to 38th Ave with restaurants and shops just blocks away. Impeccably maintained home with large private yard. Oversized detached 2- car garage + 200 sqft covered patio for outdoor entertaining. Gazebo in fenced back yard with shade trees and large shade tree in front yard. New roof and gutters from recent hailstorm. Updated kitchen cabinets, nicely arranged kitchen. Wood floors throughout the main floor. Tile bathrooms and updated vanities. 4 Bedrooms and 2 bathrooms with a large master retreat upstairs. 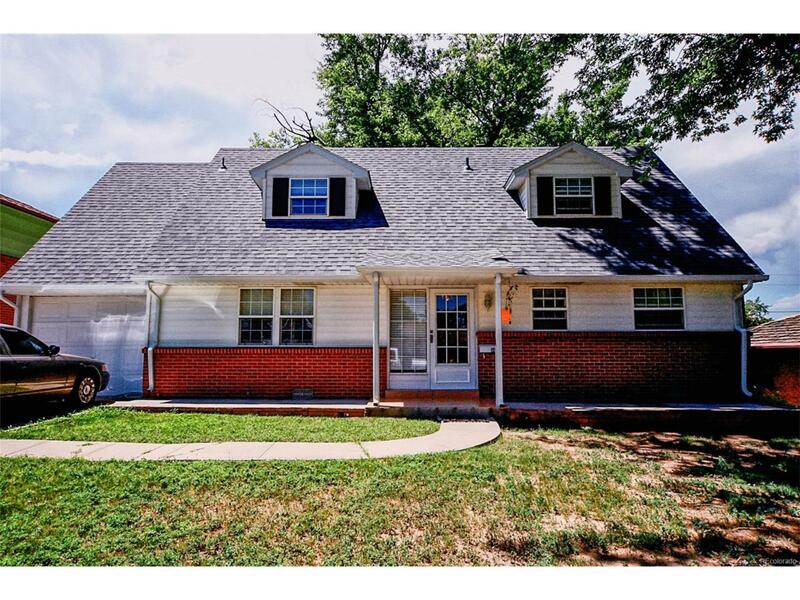 Dont miss out on the opportunity to own in downtown Wheat Ridge!